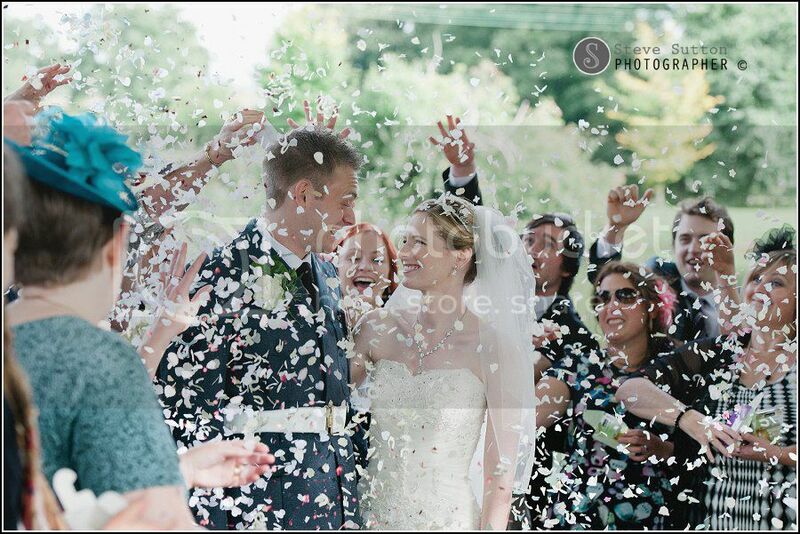 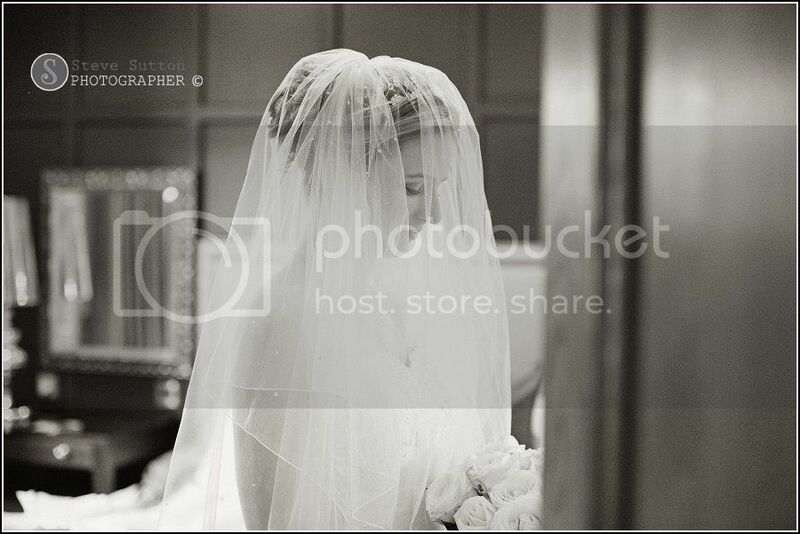 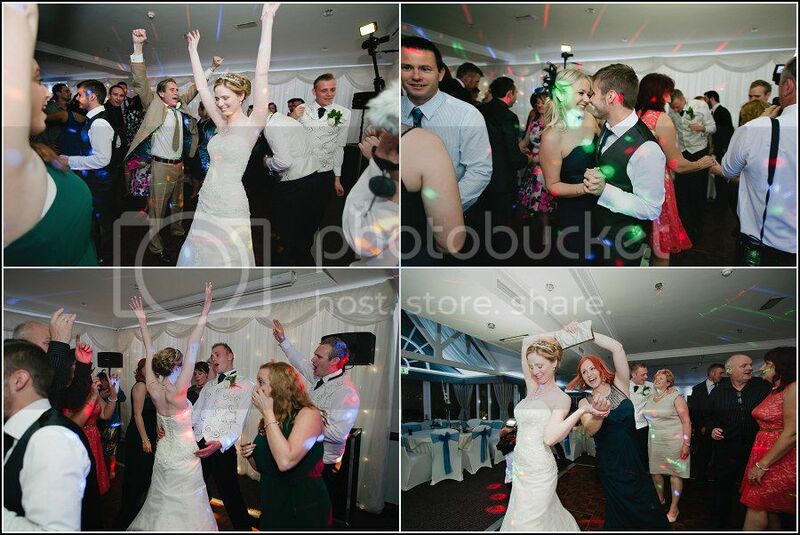 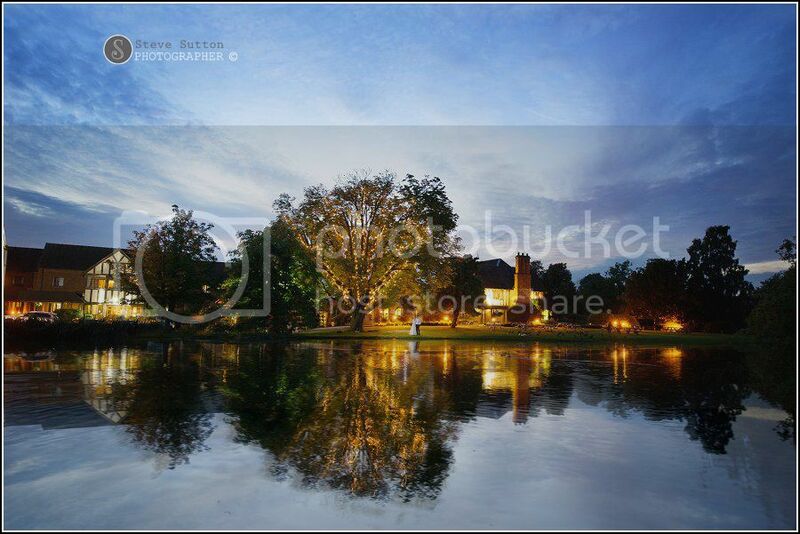 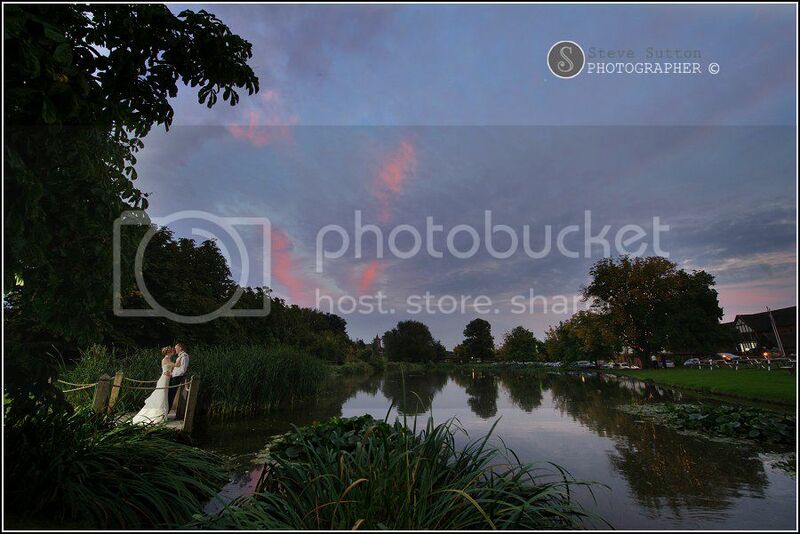 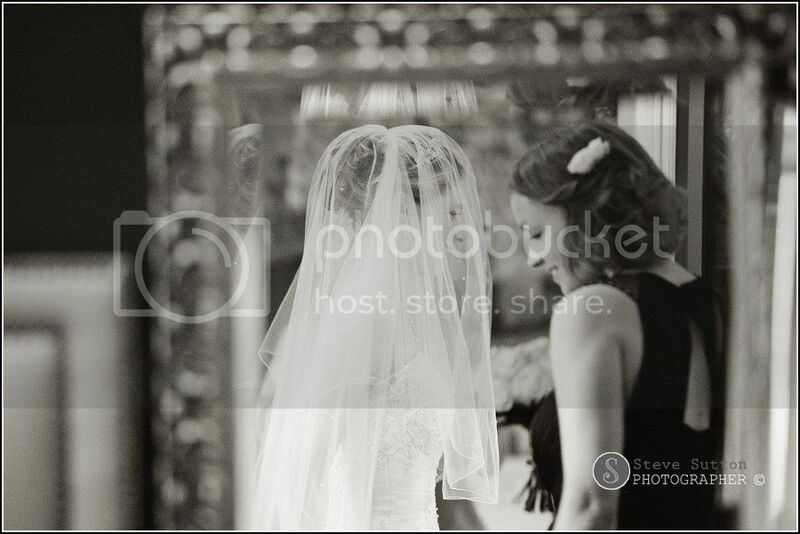 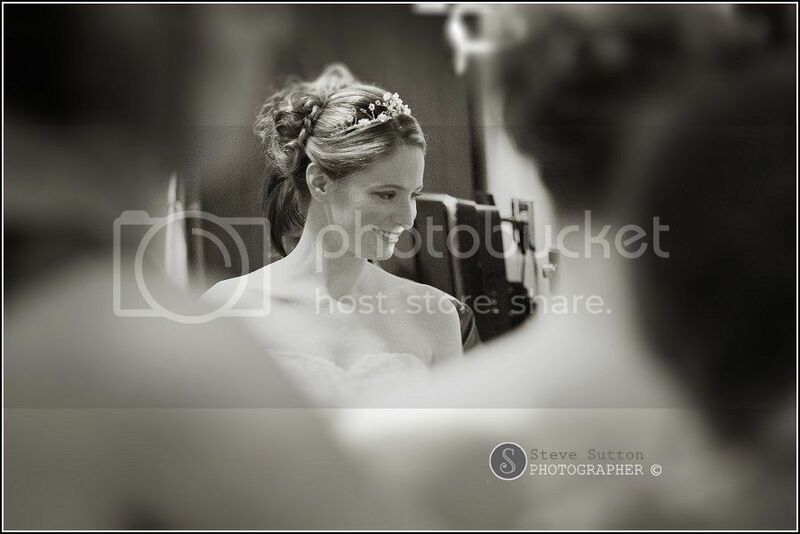 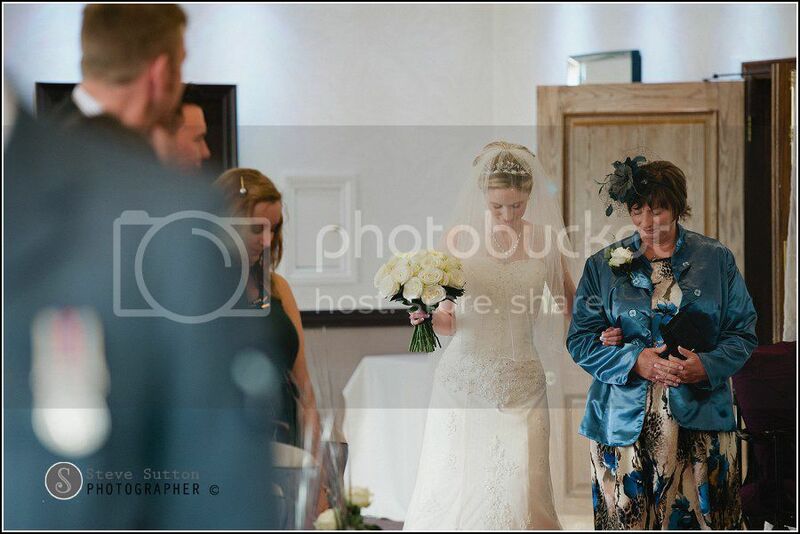 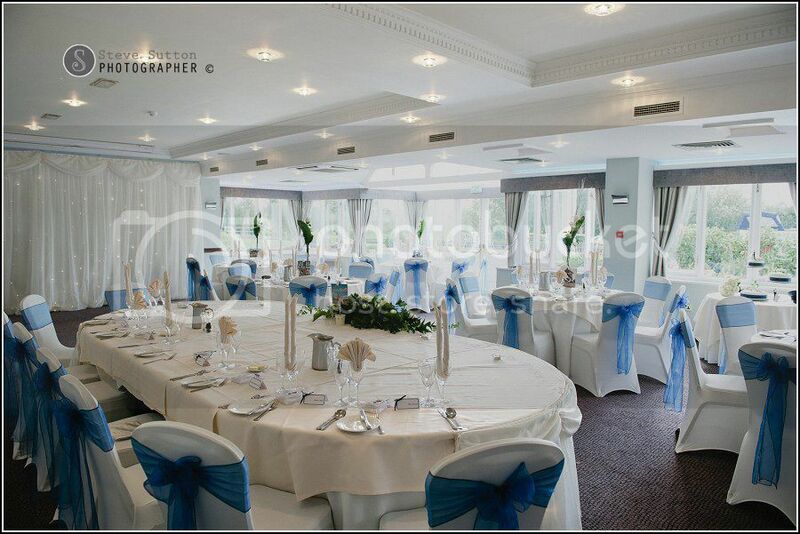 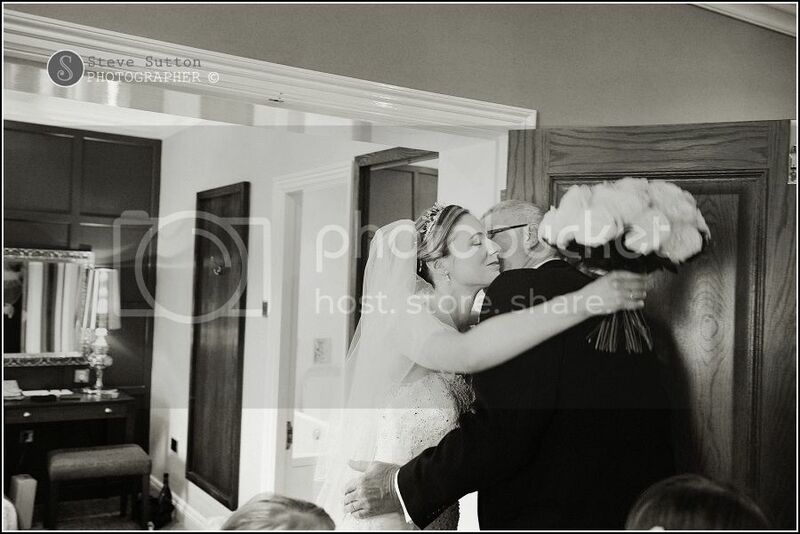 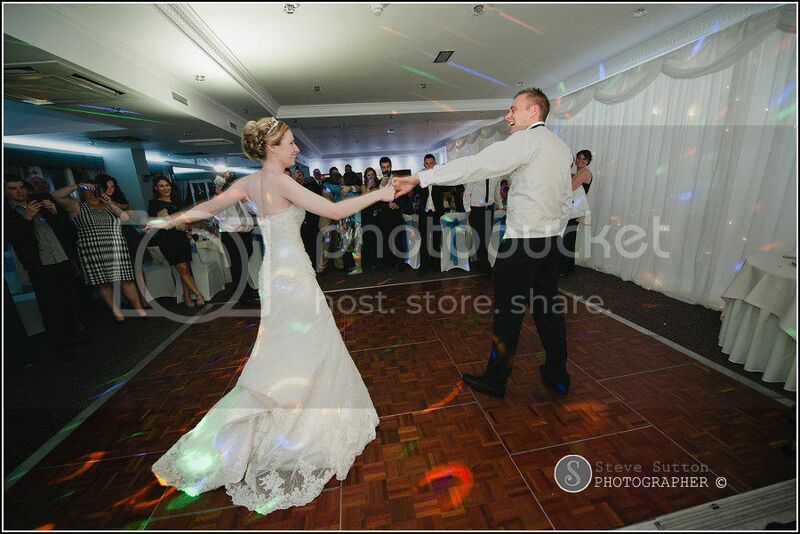 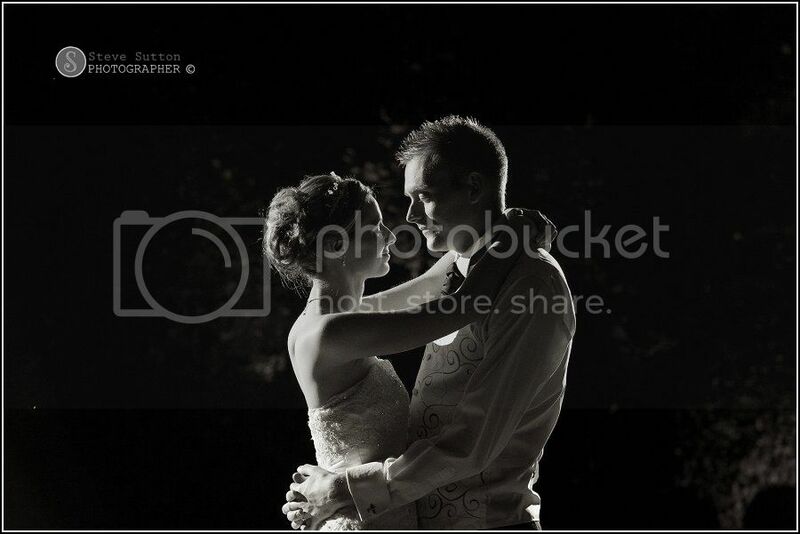 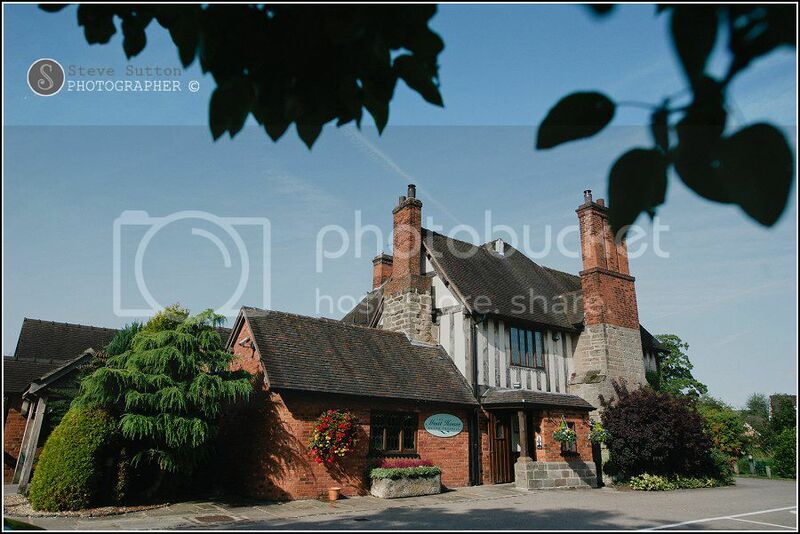 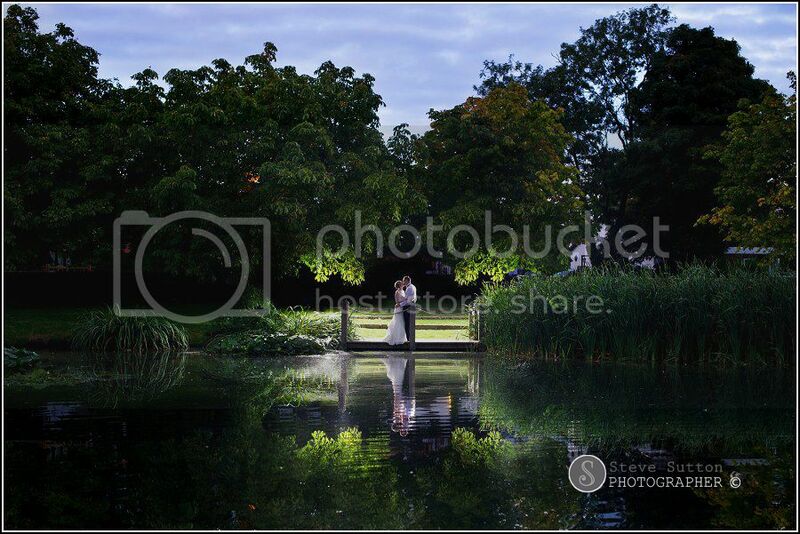 Recommended Wedding Photographer The Moat House Stafford. 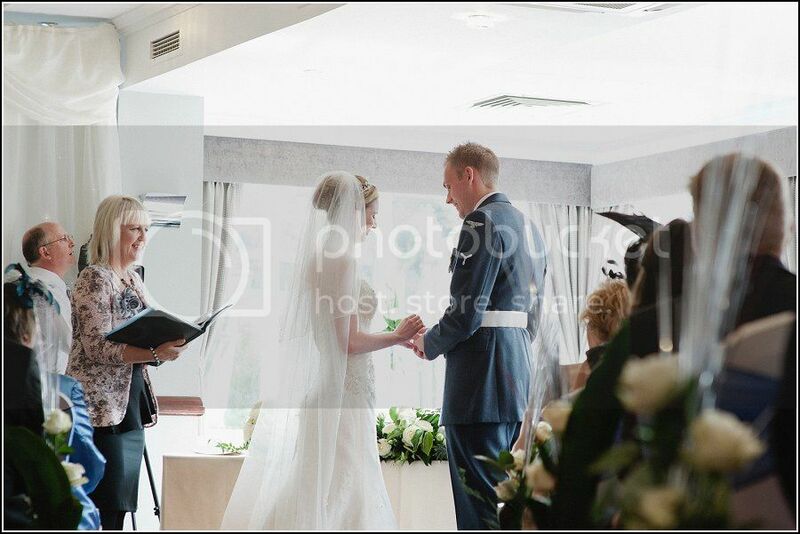 Recently I returned to the moat house in Acton Trussell for Richard and Lucy Ellen’s wedding, Richard and Lucy came to see me at my studio in Stafford after one of the Moat House showcases last year and booked me to photograph their wedding. 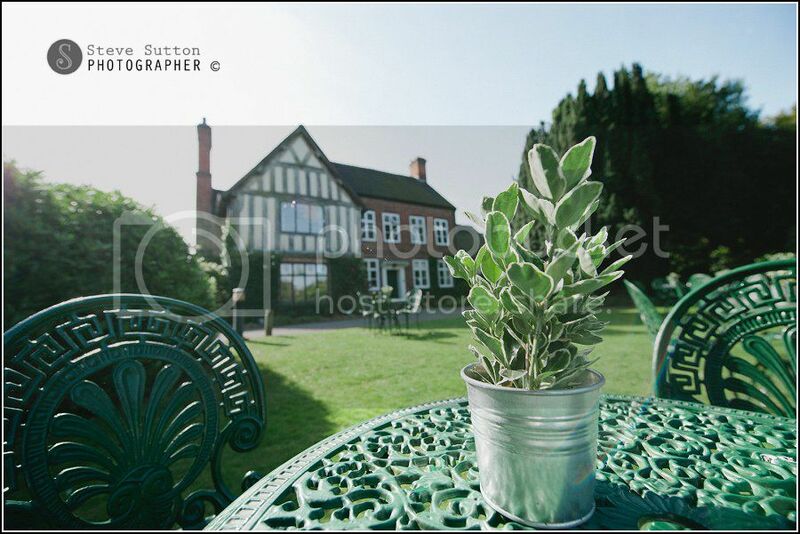 I have been fortunate enough to have worked at this particular venue for years and as one of their recommended suppliers it’s always a pleasure to return to this beautiful venue in the heart of Staffordshire. 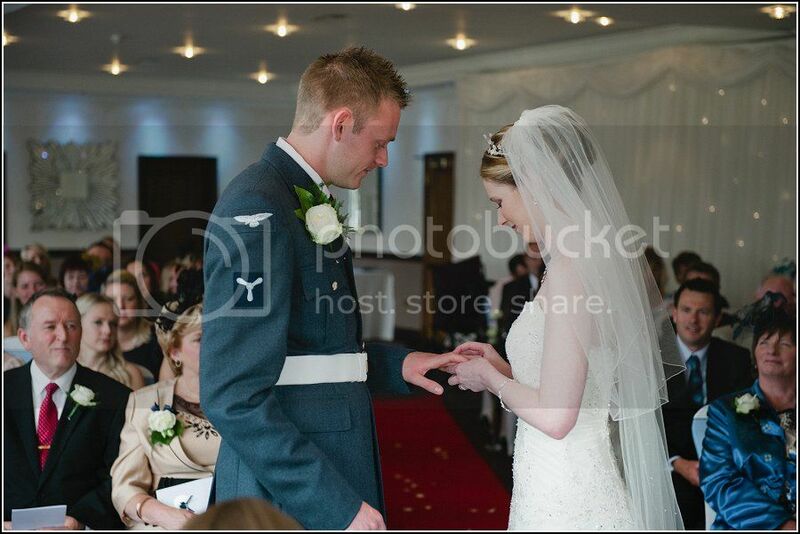 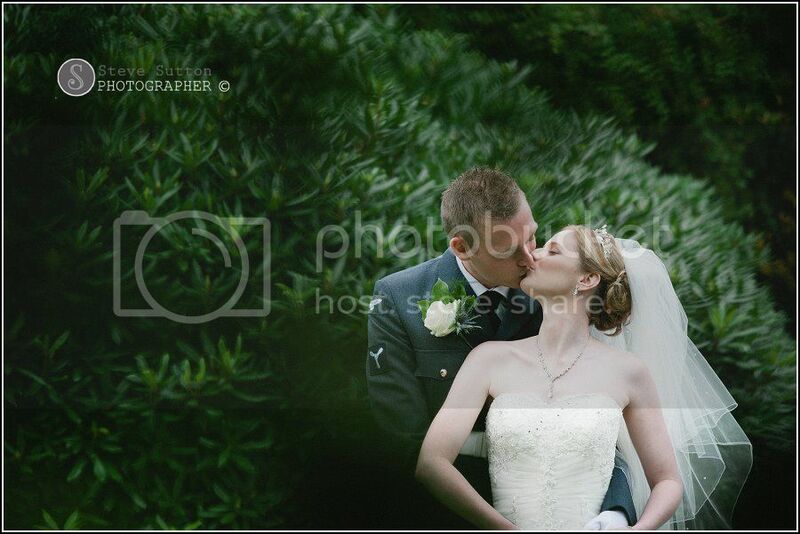 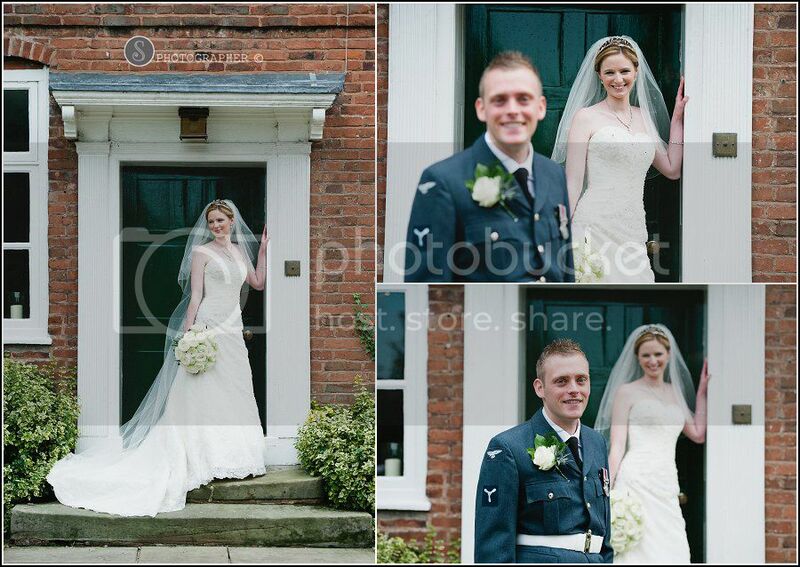 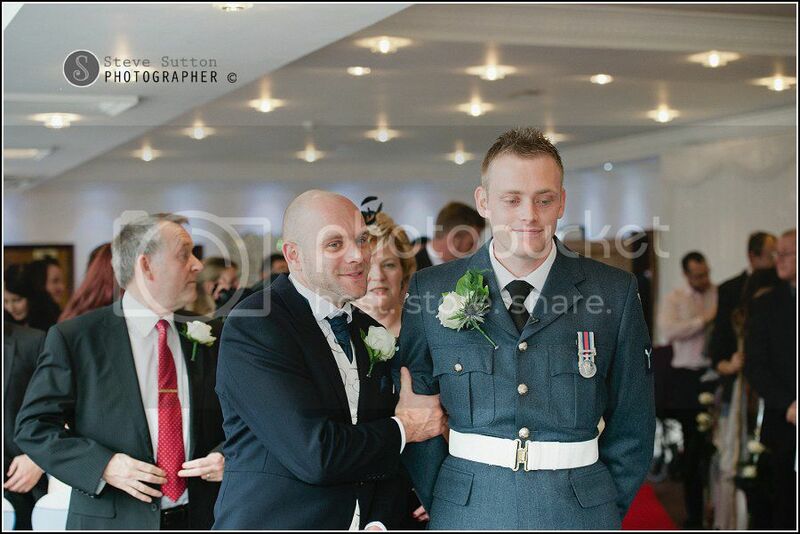 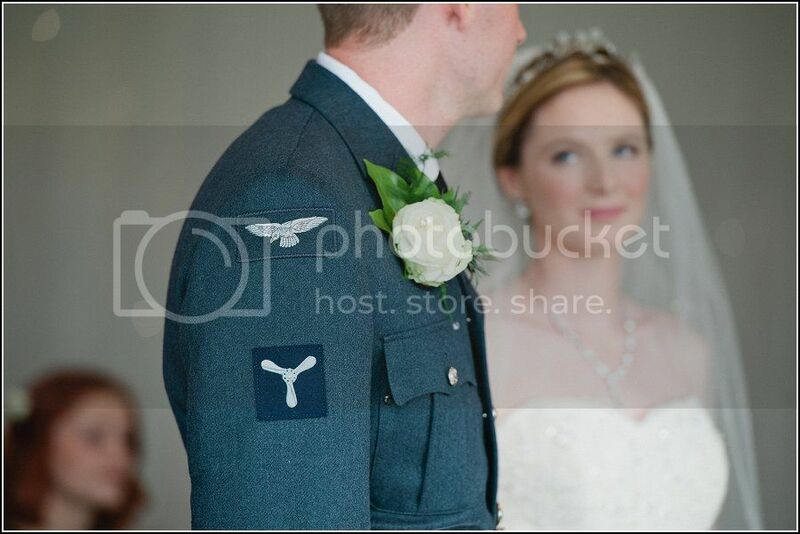 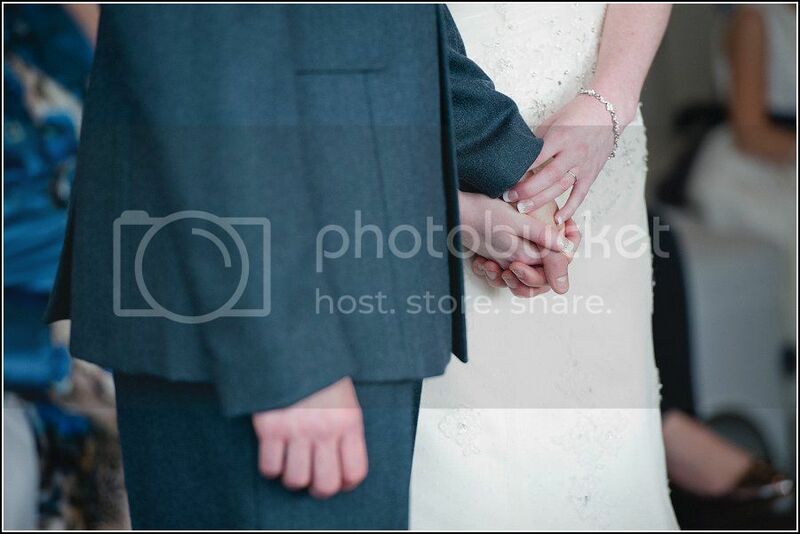 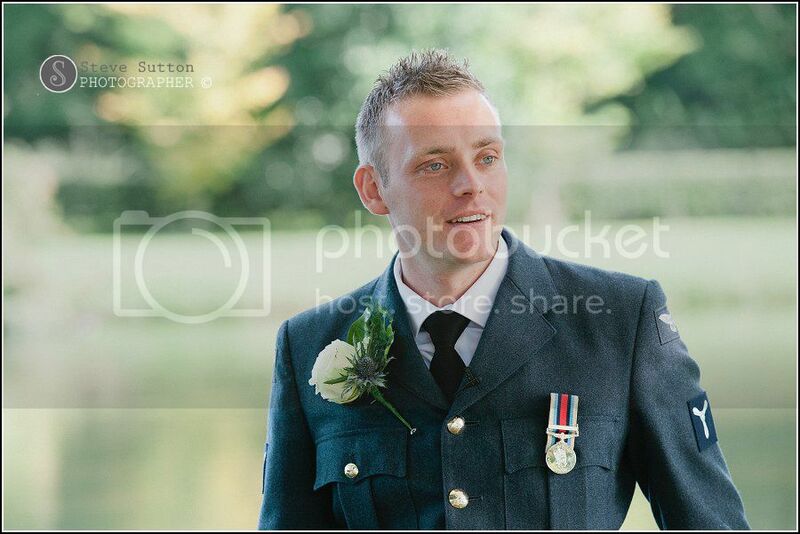 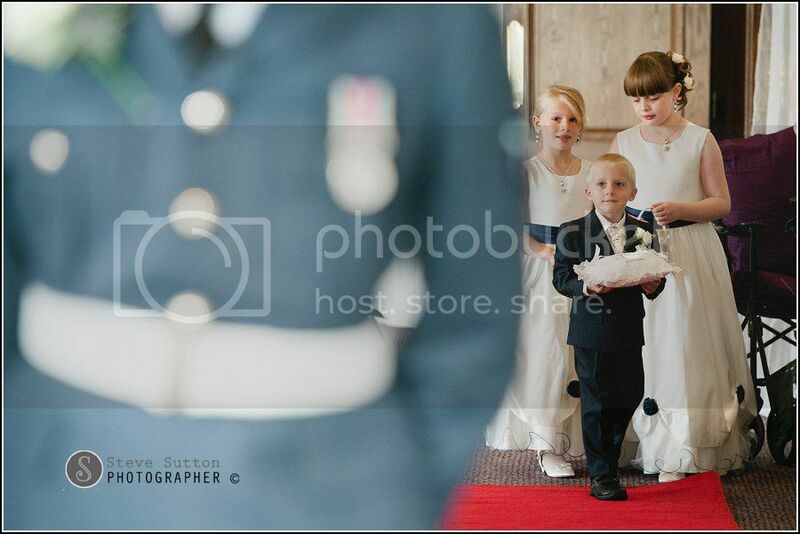 Also this year I seem to have photographed a lot of our armed forces weddings in particular the RAF. 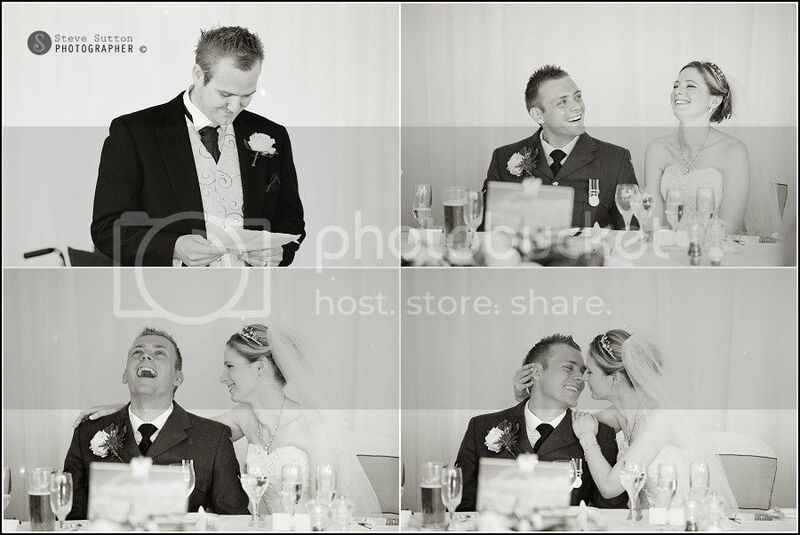 The key factor for me with any wedding is to try and be a little different, I don’t want to take the same images as everyone else I prefer to push myself and create images for each couple that is as individual as them. 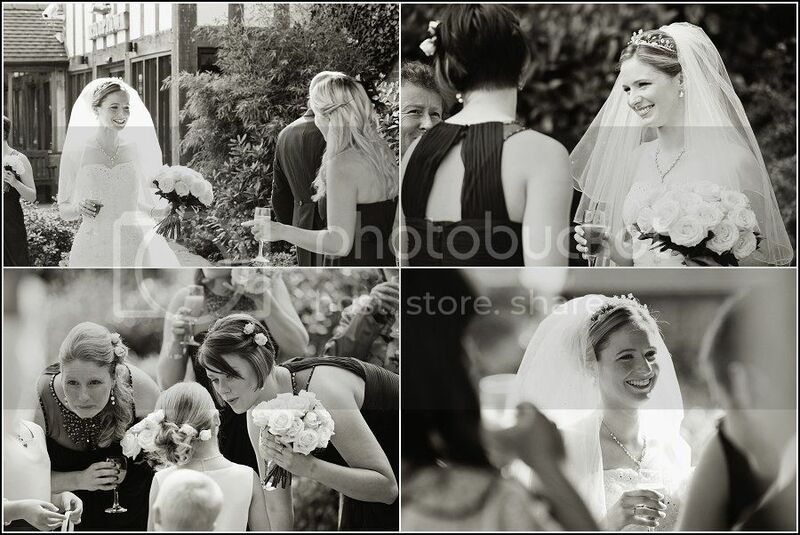 Below are a selection of images from Richard and Lucy Ellen’s wedding day to give you an idea of my style of photography, it’s a mixture of documentary and creatively posed images the idea is to give you a wedding album that will hold interest from beginning to end with some cool shots and fun along the way. 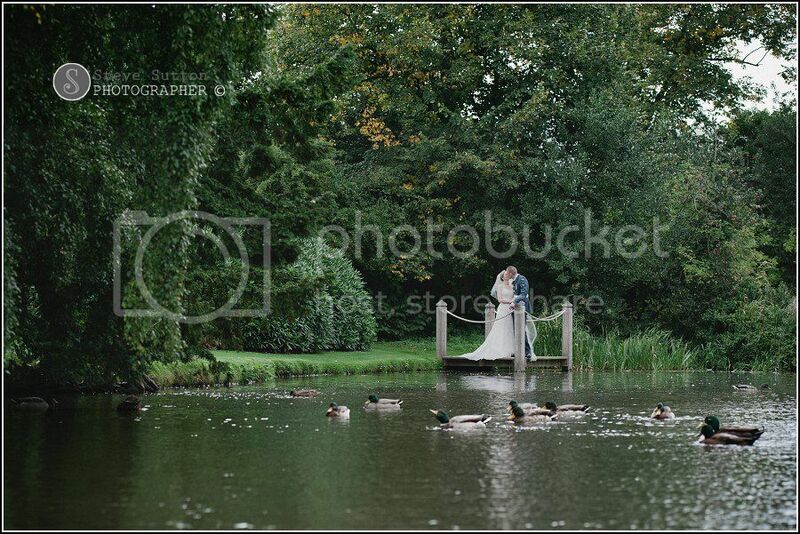 Congratulations to Richard and Lucy Married at The Moat House Acton Trussell. 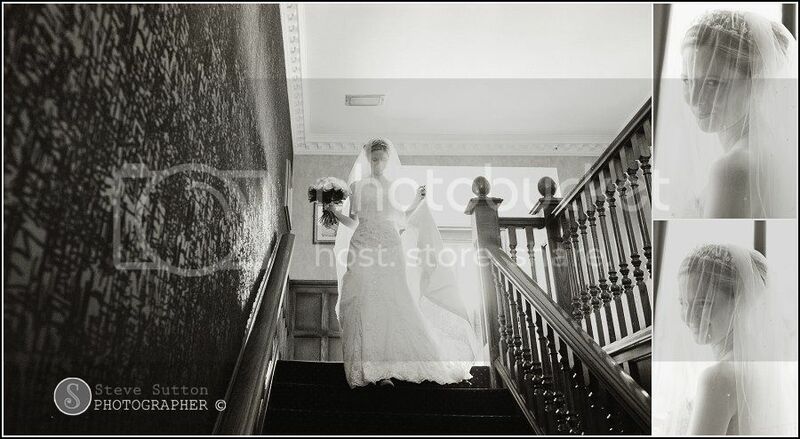 We will be at the Moathouse showcase on Sunday 15th December please feel free to come and have a chat about your wedding day, thanks for looking.